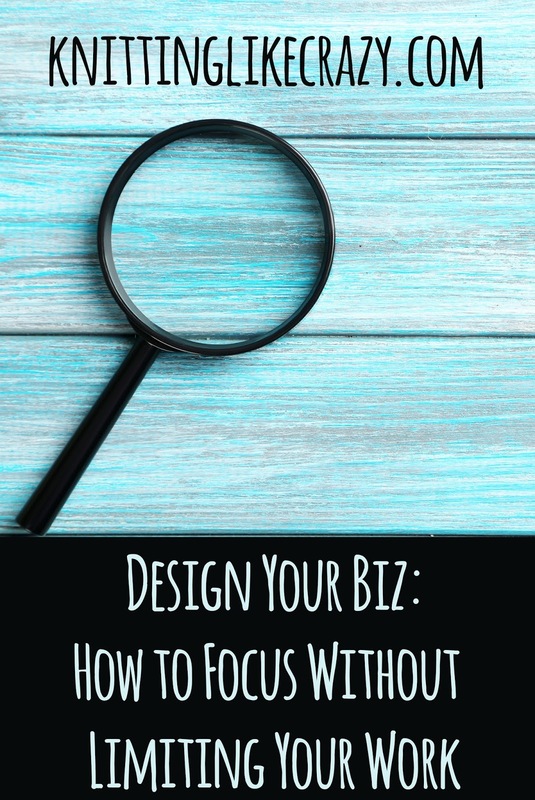 Today's Design Your Biz is all about how to focus within your business, without limiting yourself too much (knit & crochet design is a creative endeavor after all!). When I first began my career as a knitwear designer, I designed whatever I felt like whenever I felt like it. There were no limits, I wasn't serious about getting focused. As time as gone on, and I've transitioned Jen Lucas Designs into a full-time job, I've had to get more focused and think about things like deadlines from third-party projects, the financials of my business, and how to grow my self-published catalog. I've talked about it before, for me, it's all in the planning. I work in two-week "sprints" and I predetermine what I'm going to accomplish before my sprint begins. Having this system allows me to stay more focused. When I get a new idea, I write it down to look at later, rather than ditching everything that I need to get done to work on it. Sometimes I get so excited about an idea that I can't focus on anything else. I need to work on it right now. And you know what? That's ok! My project management system I have in place is the same one my husband uses at his job at a large corporation. But my job is super creative. It's only me. So I've given myself permission to occasionally deviate from what needs to be done to what I want to do right now. I think giving myself permission to do the creative thing is so important. Sometimes my best design ideas come when I'm working away on my to-do list and suddenly those creative juices strike! I think really it all comes down to staying organized, in whatever way that is for you, but also allow yourself to throw the to-do list out the window if you just can't get that idea out of your head. 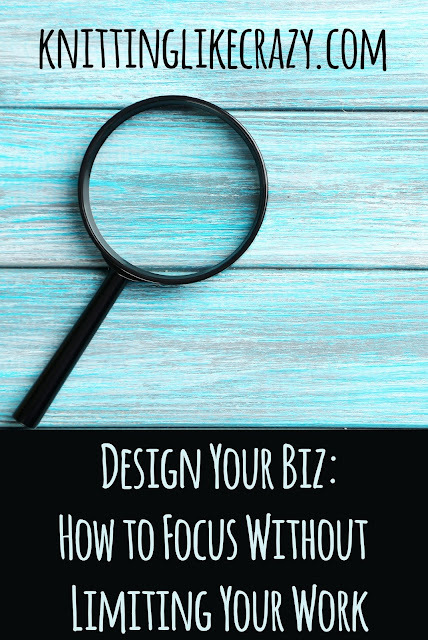 If you're a designer, I'd love to hear how you balance the focus and creativity.